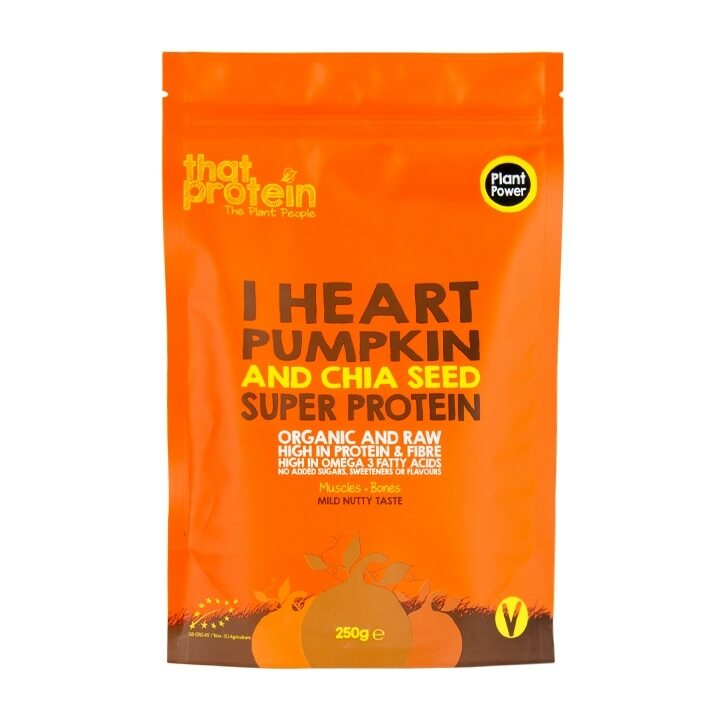 That Protein Pumpkin and Chia Seed Protein is rated 4.0 out of 5 by 4. Rated 4 out of 5 by SD123 from Good vegan protein Good vegan protein powder with subtle taste. I avoid whey purely for digestive issues and had no problem with this one and it's nice in porridge so I'm a fan! Rated 3 out of 5 by Leoeel from Nice protein It is very nutritious but not as tasty as I'd hoped.